Blue Coast Records was founded for artists like these: exceptional musicians and performers. 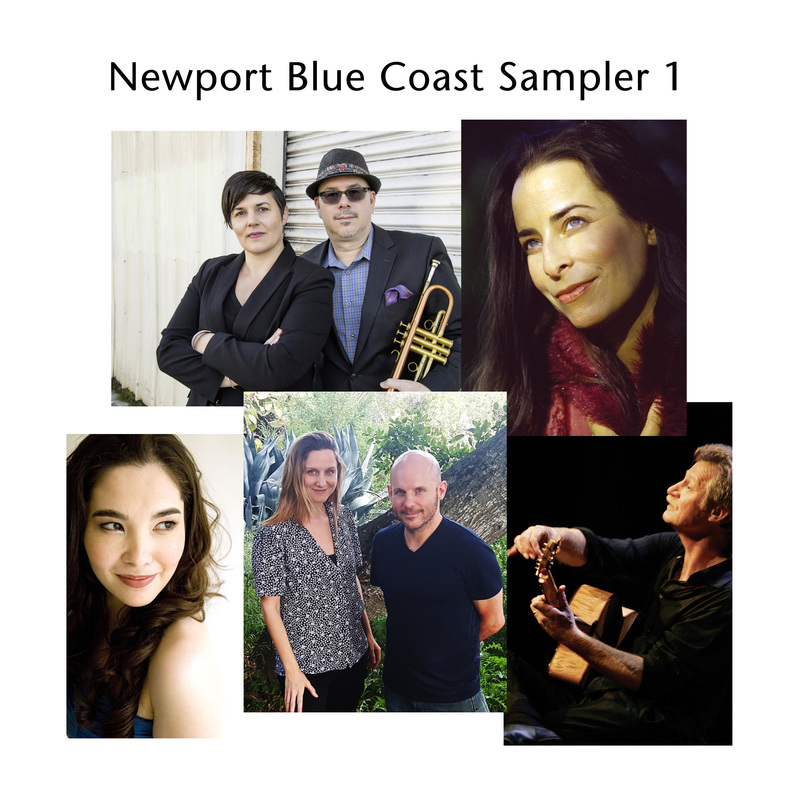 Our special release for THE Show Newport 2016, this compilation album features our favorite tracks from Alex de Grassi, Jenna Mammina, Nick Phillips & Jenny Maybee, Valerie Joyce, and Meghan Andrews & Marco Ferrero. Recorded to DSD or 2" analog tape and mixed through analog console to DSD.